Eggs in the storage process, due to vibration, extrusion and other reasons, will make some eggs cause cracks, cracks, very easy to be invaded by bacteria, if placed for a long time is not suitable for eating. Therefore, the eggs should be protected in the process of transportation. 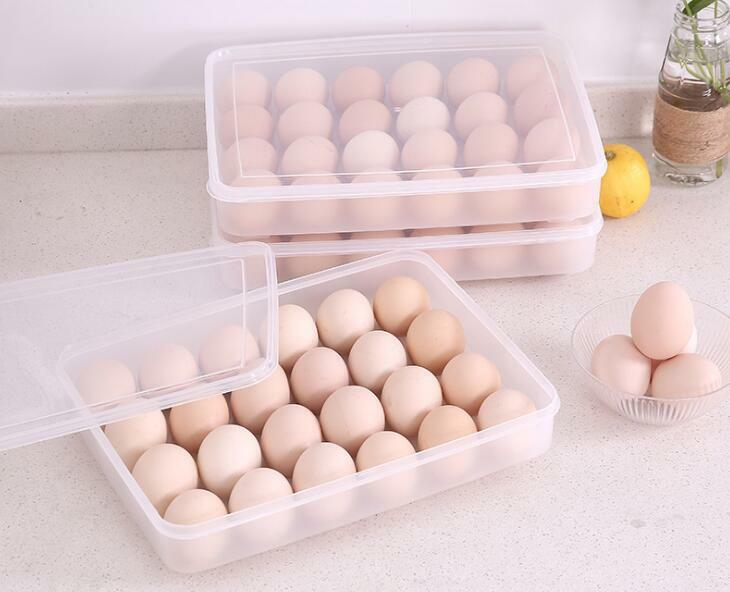 Our Plastic Egg Storage Box are commonly used in egg storage.Egg storage boxes is use food grade PP materials.Thickening material, wear resistance, fall resistance, meticulous grinding, no edges, prevent scratches. Looking for ideal Egg Storage Box Manufacturer & supplier ? We have a wide selection at great prices to help you get creative. All the Plastic Egg Storage Box are quality guaranteed. We are China Origin Factory of Kitchen Egg Storage Box. If you have any question, please feel free to contact us.